Twice worked with Rockerbox to drive conversions that were at a significantly lower cost while also rapidly scaling the number of monthly conversions. 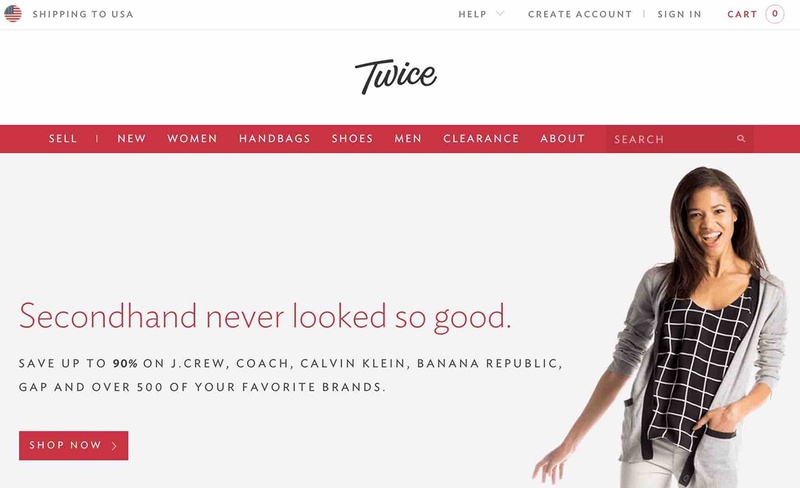 Twice is a hybrid between traditional online retailers like Amazon and peer-to-peer marketplaces like eBay. 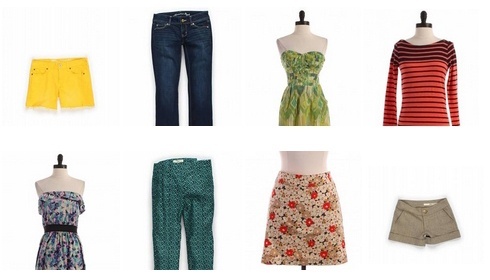 If you're cleaning out your closet, simply request a free shipping label, package your items and ship them to Twice. Twice will make you an offer as soon as we get your package, and you can get paid instantly. Twice is a sophisticated online marketer. After years of running extensive user acquisition campaigns, they've developed clear KPIs, goals and attribution methods. They came to Rockerbox hoping to find a new vendor that can bring added scale while leveraging their historical learnings. Twice had a very unique set of users. As Twice helps customers acquire brand name clothing, its critical for Rockerbox to seperate potential customers that are interested in just high end clothing from those that are open to buying it secondhand. By analyzing the different behaviors that drove Twice's existing customers to visit, Rockerbox was able to figure out distinguishing patterns and optimize our campaigns accordingly. 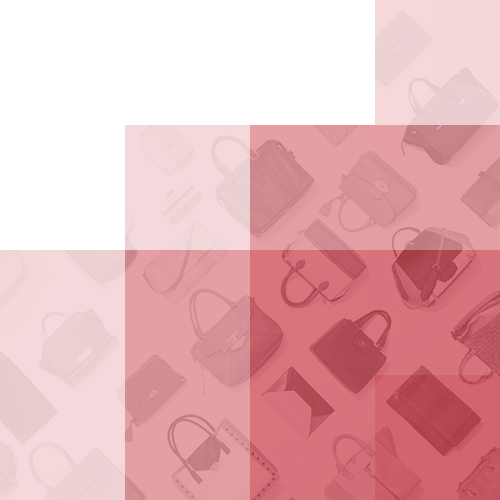 Once Rockerbox was able to distinguish between shopper types (those that are open to secondhand clothing versus those that aren't), Rockerbox's technology was able to target and optimize Twice's prospecting campaign. Over the course of 3 months, Rockerbox was able to decrease CPAs by 57% while almost doubling post click conversions. We have been very impressed with Rockerbox's performance, technology and service. Glad that we chose to work with them. We're here to help and answer any questions. Simply fill out the form to schedule a time to chat.